historical event: Her birth name was Jeanne Bécu. She grew into an extremely attractive girl with blonde hair and almond-shaped blue eyes. Her beauty was noticed by Jean-Baptiste du Barry – who was by profession a kind of high-class pimp. On this day during the French Revolution, Madame du Barry – the famous mistress of the French King Louis XV – was guillotined. She was born as the daughter of a poor provincial seamstresses. In fact, she was an illegitimate daughter and it is not known who her true father was. Her birth name was Jeanne Bécu. As a child, she was forced to work on the street as a salesgirl. She grew into an extremely attractive girl with blonde hair and almond-shaped blue eyes. Her beauty was noticed by Jean-Baptiste du Barry – who was by profession a kind of high-class pimp. Du Barry made the young beauty firstly his own mistress – courtesan. He found her wealthy lovers and clients. As a courtesan, she became sensationally popular in Paris and even the king’s ministers came to her. 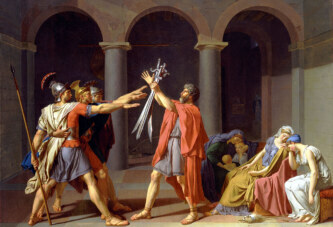 Jean-Baptiste du Barry noted that she could influence the king, so to this end he married her to his brother – Count du Barry, and in that way she received the title and could join the royal court. The new Countess du Barry was admitted at the court and became the mistress of King Louis XV. She was 33 years younger than the king, and he showered her with lavished jewelry and expensive dresses bedecked with jewels, which exhausted the treasury. Interestingly, it seemed that Madame du Barry was not a bad person, indeed she pleaded for people in distress, and did not interfere with politics like some of the former king’s mistress (i.e. 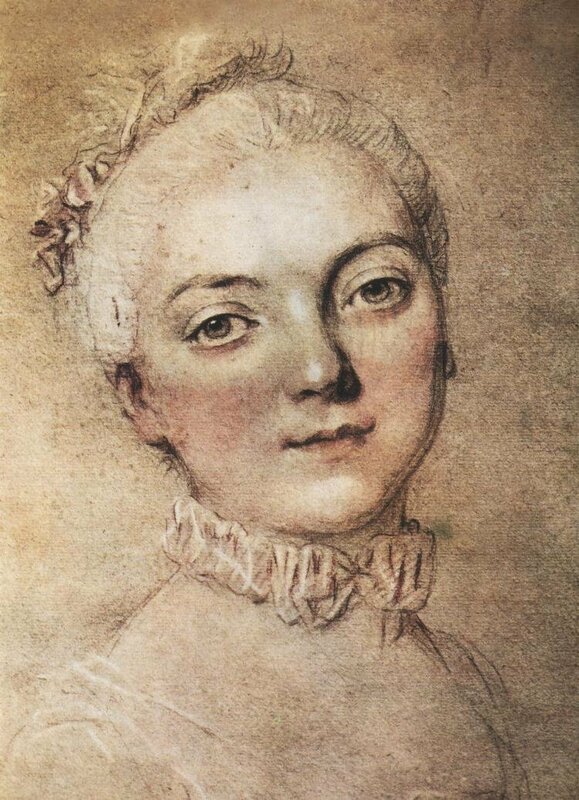 Madame de Pompadour). Nevertheless, the king very much appreciated young Madame du Barry and even called her to participate in state councils. It was to her misfortune that the king died already in 1774, after she spent only five years at the court. She was only 30 years old and already had to leave the palace. The new queen – the famous Marie Antoinette did not like her. Madame du Barry moved to live in a castle near Paris. After the French Revolution started, Madame du Barry was accused of aiding the enemies of the revolution. She was condemned and on this day was beheaded by means of the guillotine on the large square in Paris, Place de la Révolution (today, Place de la Concorde).